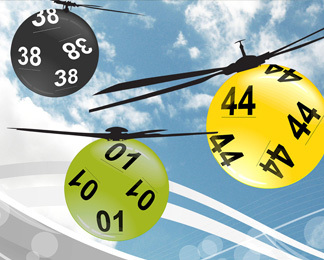 Playing our weekly Flight For Life Lottery for just £1 a week gives you a chance to win £500, as well as helping to keep your Air Ambulance flying with a draw taking place every Friday. It‘s the easiest and most sustainable way that you can support us! 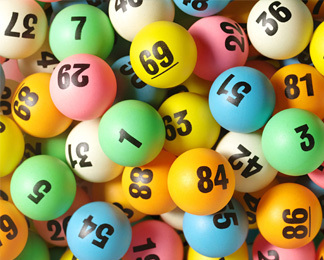 The Charity may impose limits on the value of entries into a lottery that can be purchased by an individual to £20per week. If our staff have a concern that a customer’s behaviour (signified for example by a sharp increase in their expenditure on lottery tickets or chances) may indicate problem gambling, they will be trained to report the matter to the responsible person or other suitably appointed person for the lottery The customer will be called to discuss the matter, including the help that is available for problem gamblers. In the event that after stage 4 a written complaint cannot be resolved by the lottery team or representatives of Hampshire and Isle of Wight Air Ambulance; Hampshire and Isle of Wight Air Ambulance will provide free third party arbitration via IBAS. A copy of this complaints procedure is available to all customers on request. Any complaints or disputes that are not resolved by this complaints procedure are referred to The Independent Betting and Adjudication Service. The complaints log sheets and written complaints will be kept on file for 3 years. Our Commitment Towards Responsible Gambling: The Charity is committed to ensure that information about how to gamble responsibly and how to access information and help in respect of problem gambling is readily available to all. For friendly and helpful advice from trained counsellors, call GamCare Speak to an advisor on Freephone 0808 8020 133. The helpline operates between 8am and midnight, 7 days a week, 365 days a year – and calls outside of these hours will be taken by a recorded message service. Sometimes just telling someone about your problem can be a relief – and it is the first step towards dealing with your problem. You can also visit the GamCare website at www.gamcare.org.uk, for more information and advice. Self-exclusion procedures should require individuals to take positive action in order to self-exclude. This can be a signature on a self-exclusion form which is available on our website or from The Charity on request.